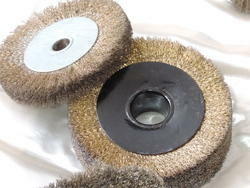 We are offering Deburring Brush. 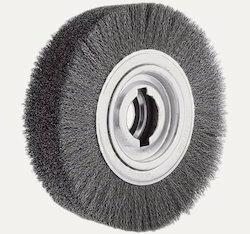 Ambika Techno Industries is a leading supplier of Cross Hole Deburring Power Brush, finishing brush and a broad range of other industrial brush products. We are the leading manufacturer and supplier of an exclusive range of Deburring Power Brush. We are engaged in manufacturing and supplying an extensive array of Deburring Brush. 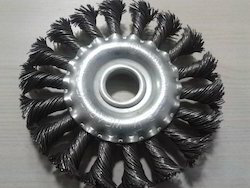 We are the prominent name in the market deal in manufacturing and supplying Deburring Wire Brush.